There are only 7 days until the opening of the 47th CACFair! Follow us to get the souvenir prepared only for you! Exhibitors and buyers can participate in the activity with the 47th CACFair exhibitor/buyer badges. 2. Head to the Exhibitor Service Center on the 1st floor of the exhibition hall with your badge and show the Wechat Moments you've shared to our on-site staff. Done! Participate in the lucky draw and receive your CACFair exclusive souvenir! One chance for one badge and one Wechat account. *The organizer reserves the right of final interpretation. 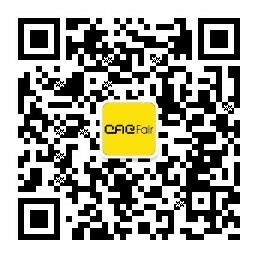 上一页：How to Reach CACFair Efficiently!